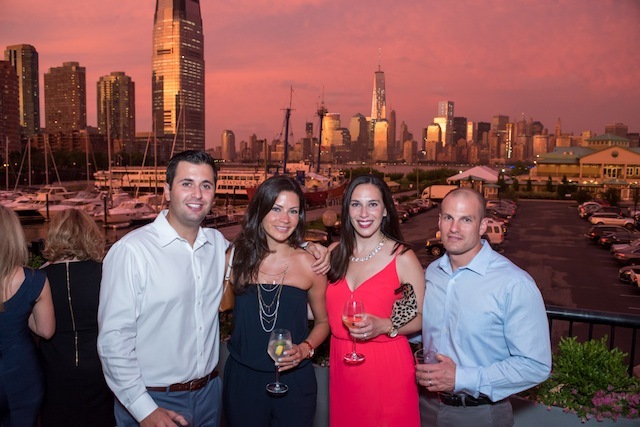 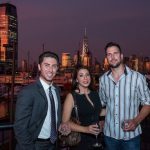 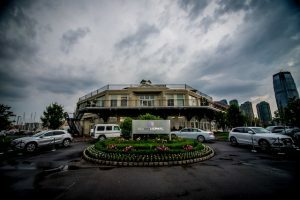 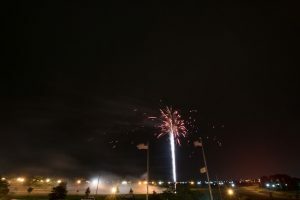 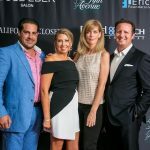 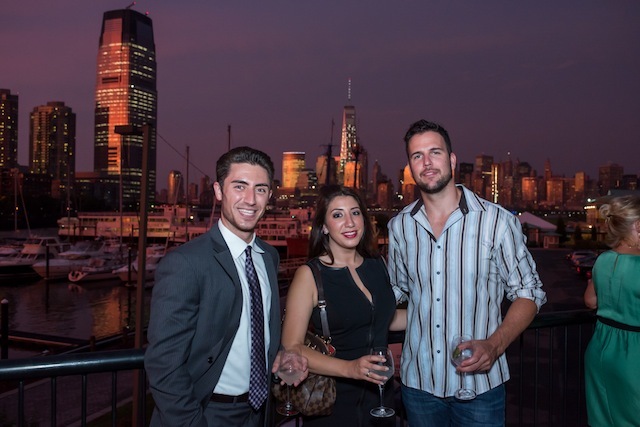 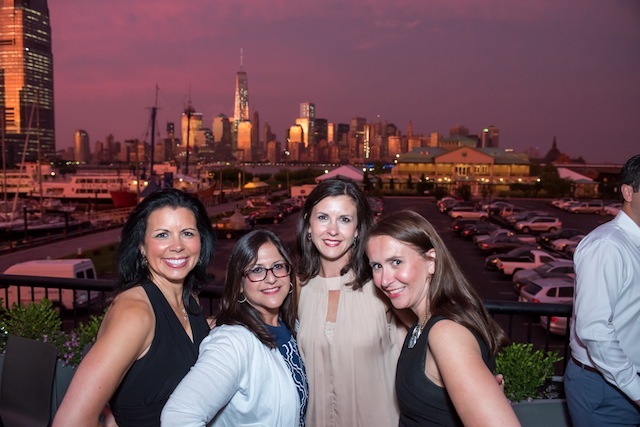 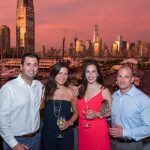 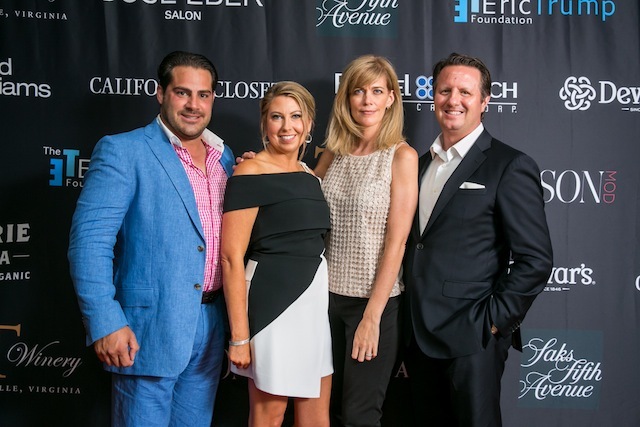 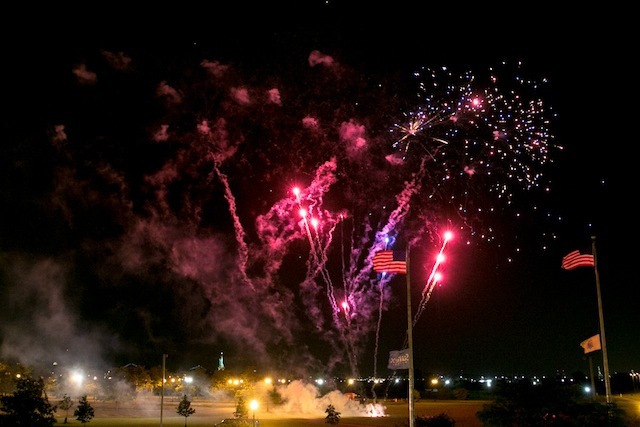 The night began with a lineup of luxury vehicles from Benzel-Busch Motor Car Corporation and Audi Meadowlands for guests to admire upon arrival at the front doors of Maritime Parc. 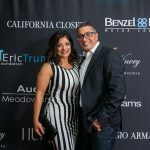 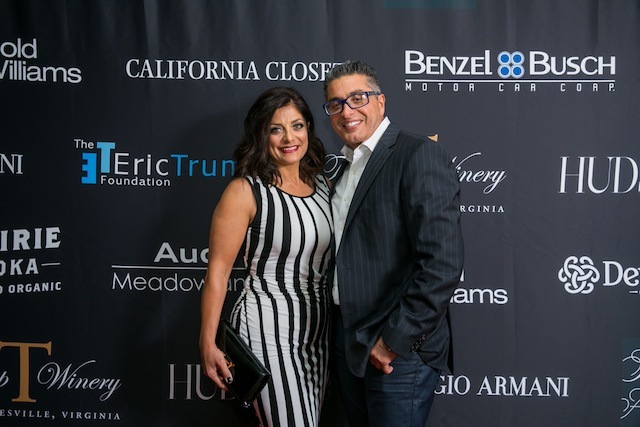 As guests walked into the main venue, they were escorted onto the red carpet, where the evening’s host and notable TV personality, Joumana Kidd, greeted them. 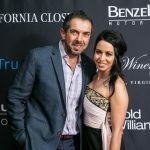 Also set up on the red carpet was NJTV’s Life and Living with Joanna Gagis, who was also greeting notable individuals. 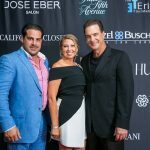 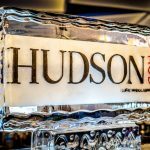 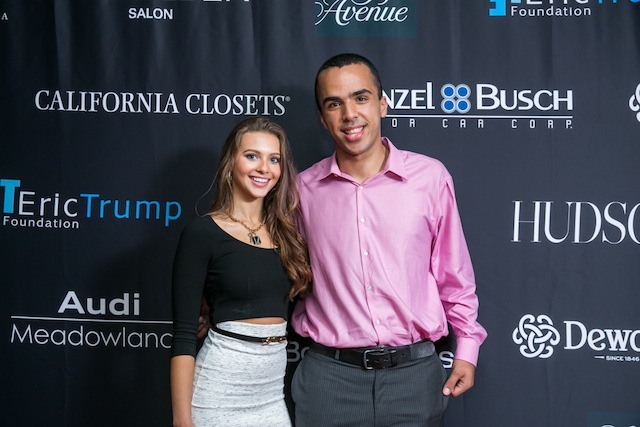 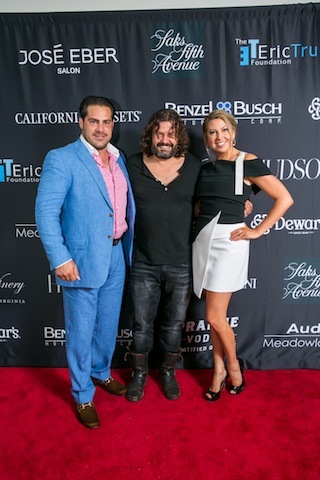 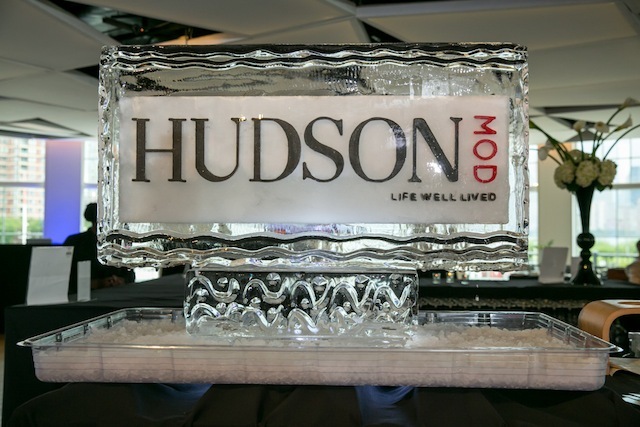 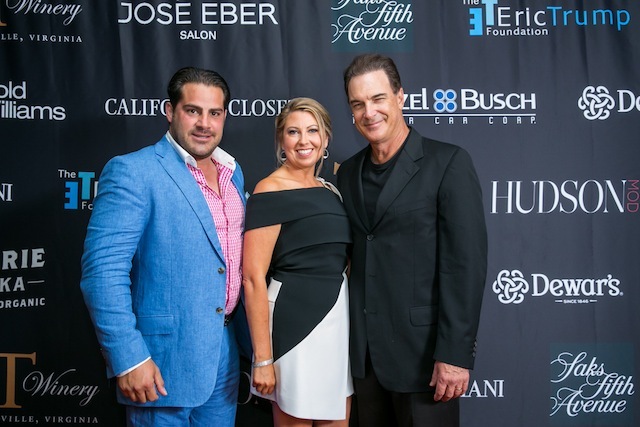 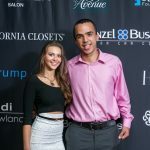 HudsonMOD welcomed multiple celebrity guests to the event including Eric and Lara Trump, artist Domingo Zapata, Patrick Warburton, Project Runway winner Irina Shabayeva, Real Housewives of New Jersey’s Kathy and Richard Wakile and HudsonMOD’s Design Editor and Celebrity Interior Designer Vanessa Deleon-Bournias. 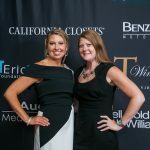 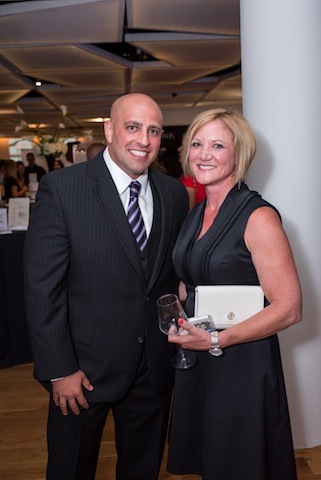 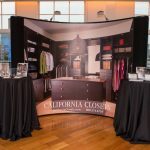 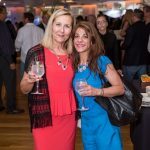 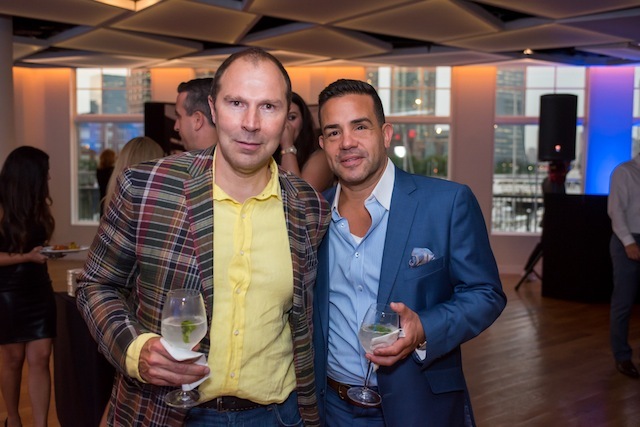 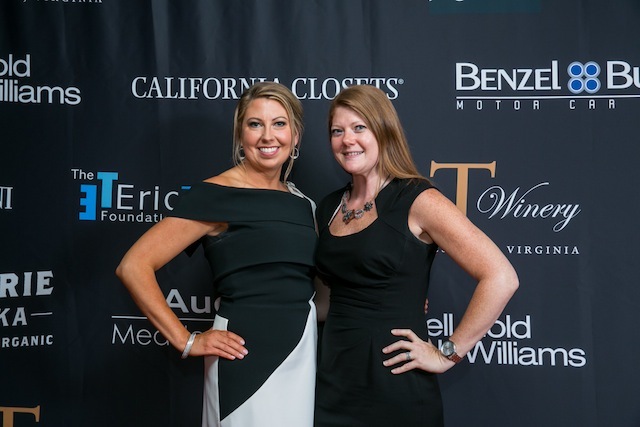 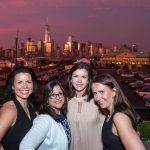 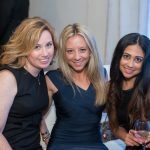 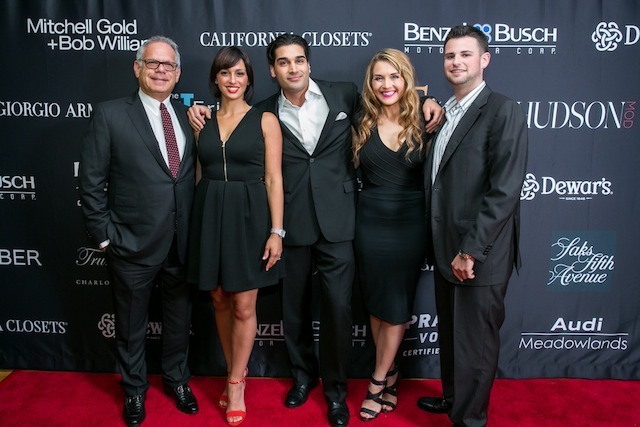 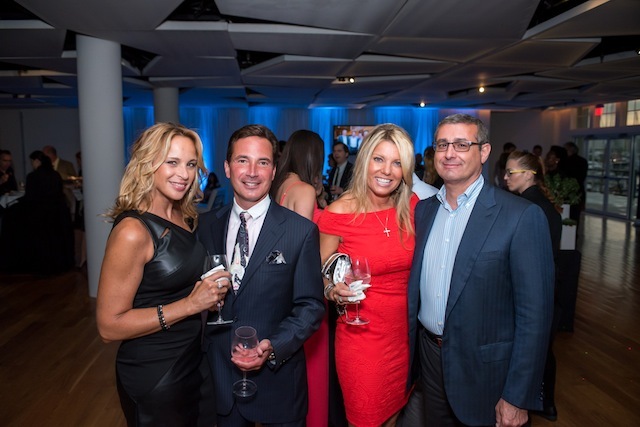 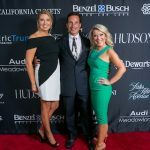 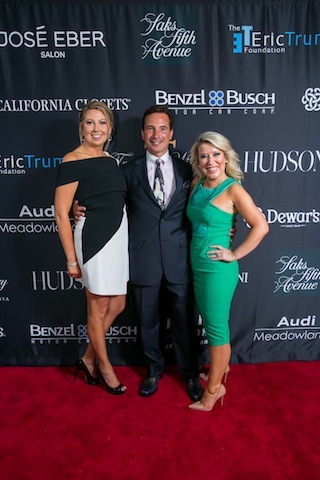 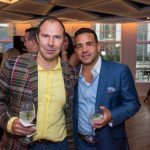 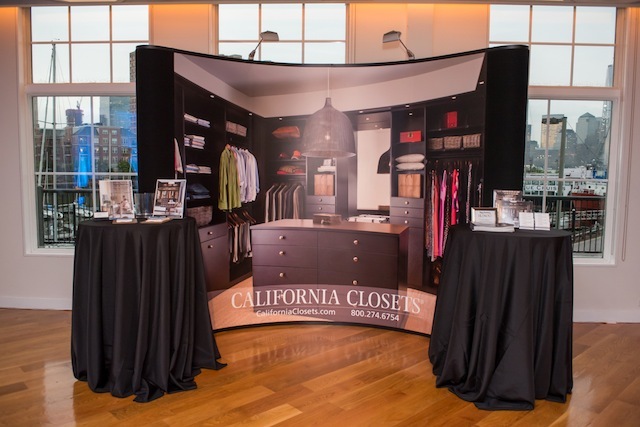 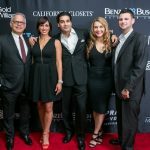 Returning sponsors of the event included Audi Meadowlands, Benzel-Busch Motor Car Corporation, California Closets, Dewar’s, Giorgio Armani, Mitchell Gold + Bob Williams and Saks Fifth Avenue. 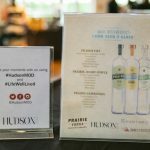 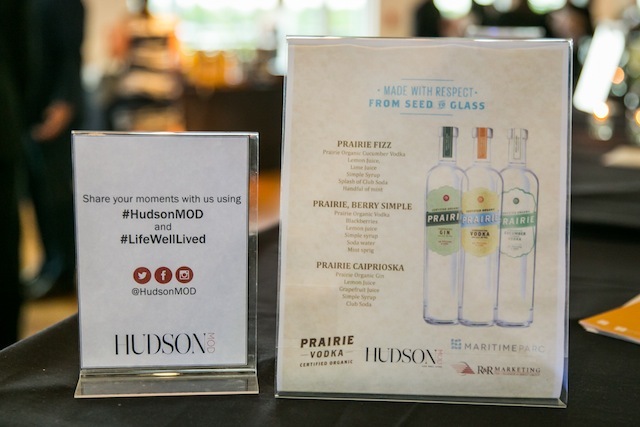 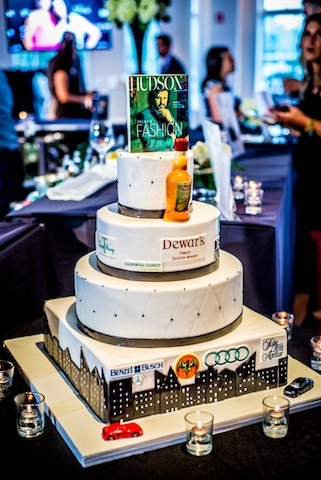 This year, HudsonMOD also welcomed new sponsors to the mix such as José Eber Salon, Prairie Vodka and Trump Winery. 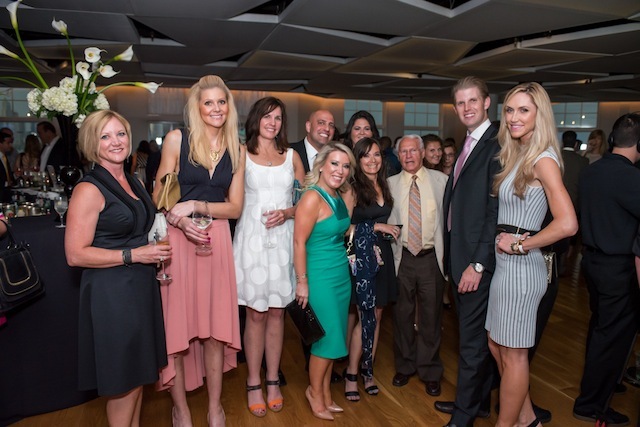 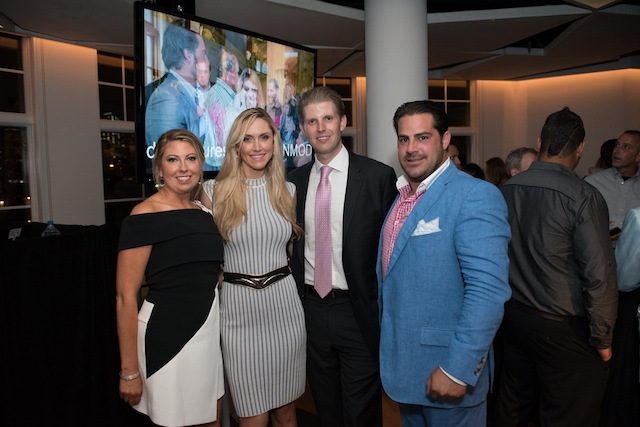 During the event, Shannon Steitz, president and publisher of HudsonMOD, addressed the crowd saying, “It was about a year ago when I first met Eric Trump… I’ll never forget the conversation we had at his dining room table about St. Jude and the scientific advancements for creating better survival rates and in many cases a cure. 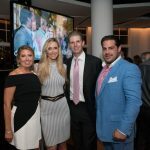 There’s no denying his sincere passion for saving children’s lives, which is absolutely contagious,” and led into her announcement of the magazine’s $1 million pledge to the organization. 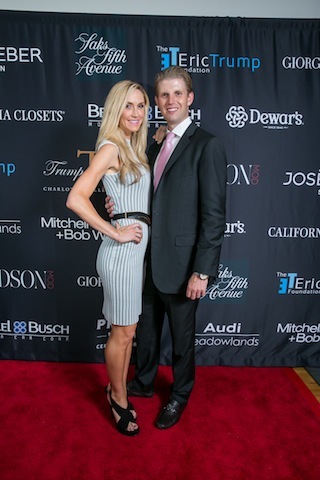 Afterwards, Eric Trump took the stage and addressed the crown detailing his organization’s continuous efforts for the children of St. Jude, the passion instilled within each member and his own personal desire to help fight the battle against childhood cancer. 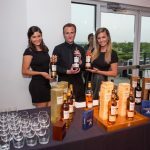 Throughout the night, guests had the pleasure of getting their makeup touched up with Giorgio Armani products, sample wine from Trump Winery or scotch from Dewar’s, take a HudsonMOD cover photo at the photo booth provided by NJ Photo Pro, sample cigars by JR Cigars, indulge in premium cocktails made with Prairie Vodka, eat delectable hors d’oeuvres prepared by Maritime Parc’s Chef Chris Siverson, view a customized cake by Palermo’s Bakery and watched an outstanding fireworks display over Liberty State Park provided by Garden State Fireworks towards the end of the evening. 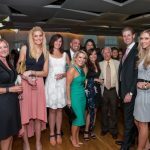 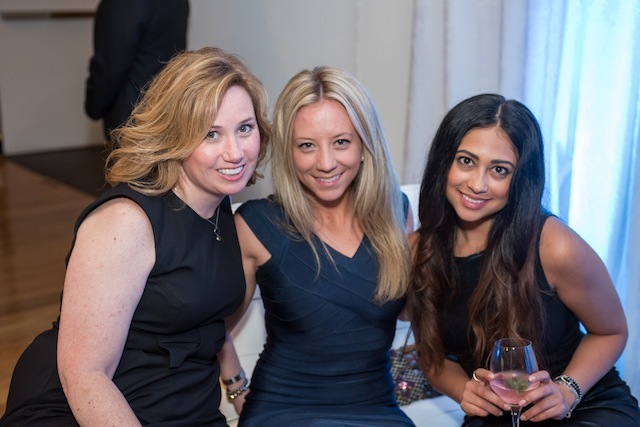 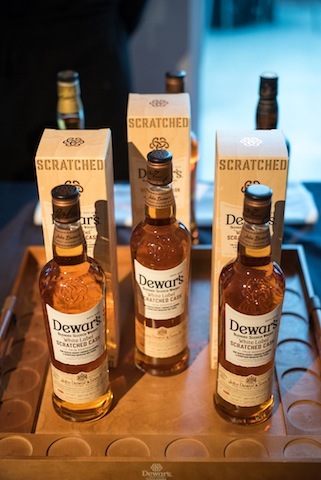 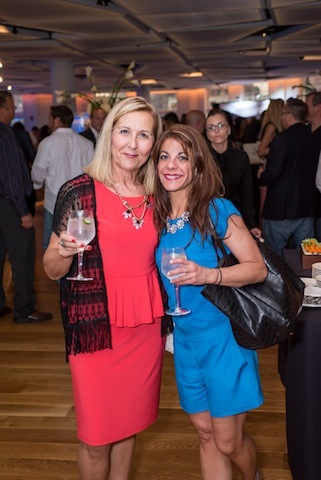 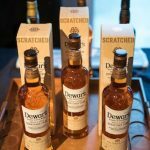 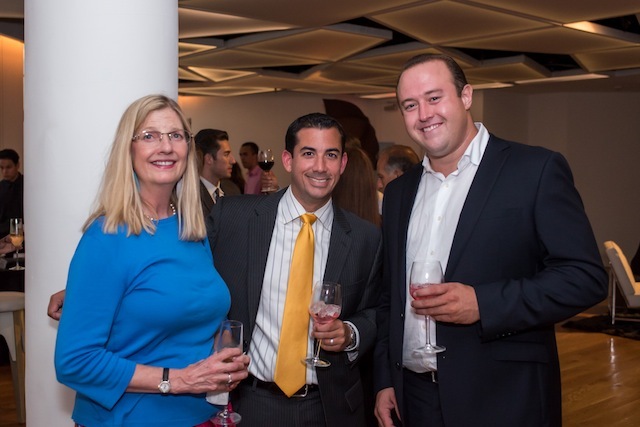 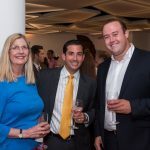 During the event, guests also relaxed on the Mitchell Gold and Bob Williams’ lounges and enjoyed various forms of live entertainment including music by Legendery DJ, sets by Miss Jennifer and two electric violin performances by Rebecca Cherry. 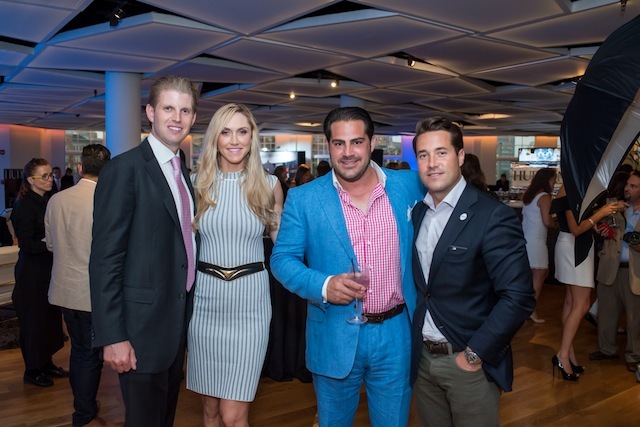 As guests exited the venue, they received their very own bottle of wine from the Trump Winery to take home with them. 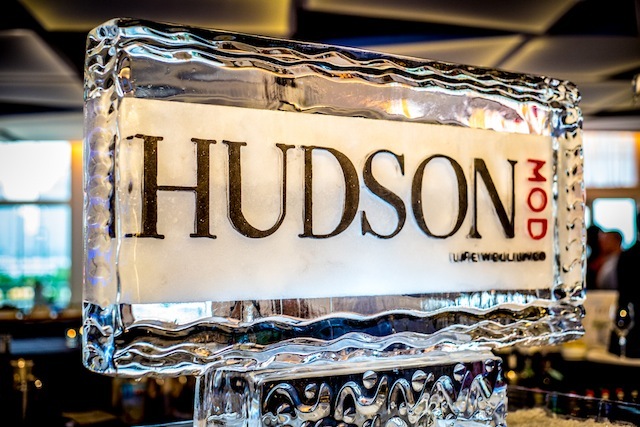 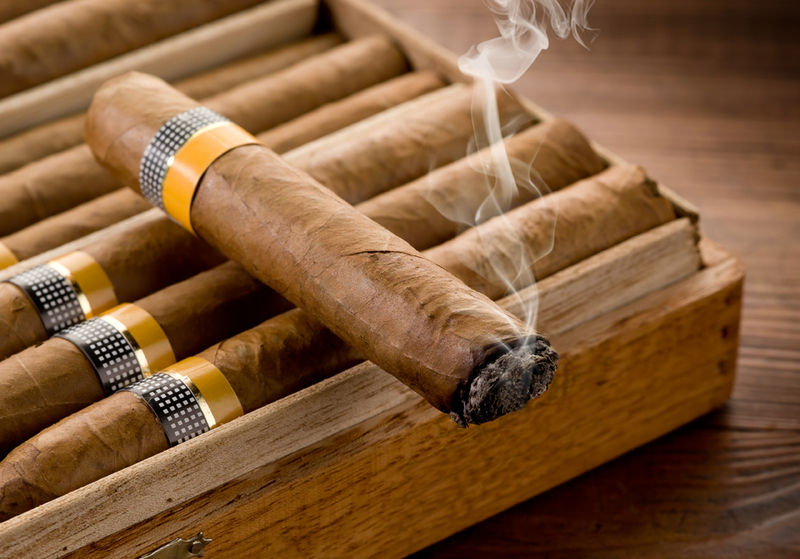 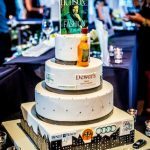 As another anniversary comes to a close, the momentum for HudsonMOD’s ‘Life Well Lived’ continues with more extravagant, exciting and entertaining events to come, each one exceeding the next.